If you order before the 10th of the month, you will receive that month's Quilty Box. We ship around the 11th and your box will arrive on your doorstep in 2-4 days. If you subscribe on the 11th or later, you will receive your first box the following month. For instance, if you order on October 10th, then you will receive the October Quilty Box as your first box. 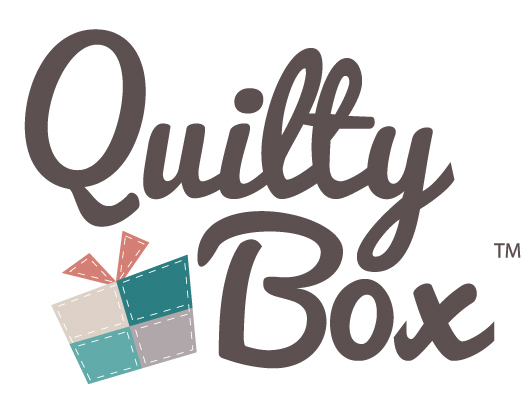 If you order on October 11th, then your first box will be the November Quilty Box.